Caminos del Inca rallies in 1972 and 1973. 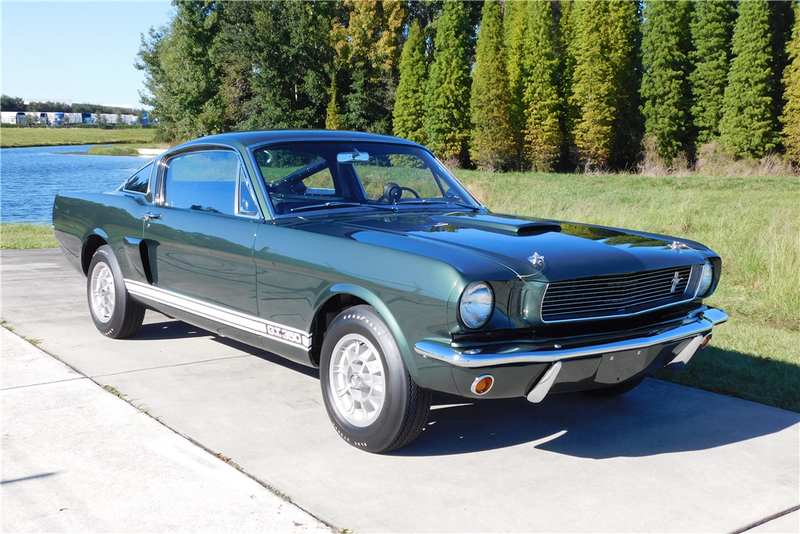 The car returned to the U.S.
#1368) has only 47,000 miles and is listed in the Shelby Registry. late 1990s returned the car cosmetically and mechanically to like-new. numbers and has only 400 miles since its full restoration in 2011.